Low-carb diets are dead, and in their wake is an array of new pastas: whole-wheat, multigrain and white whole-wheat. Modern cooks need to know not only which sauces pair with which shapes but which sauces go best with the flavors and textures of the new pastas. 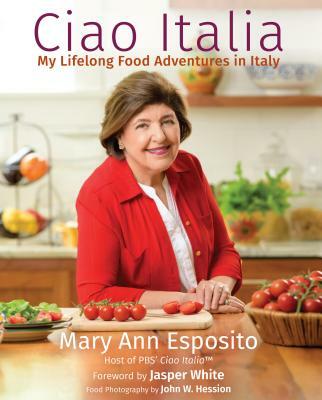 Some of the old rules still hold true, according to experts on Italian cooking such as Mary Ann Esposito, a cookbook author and the host of Ciao Italia, which airs on some public-TV stations.